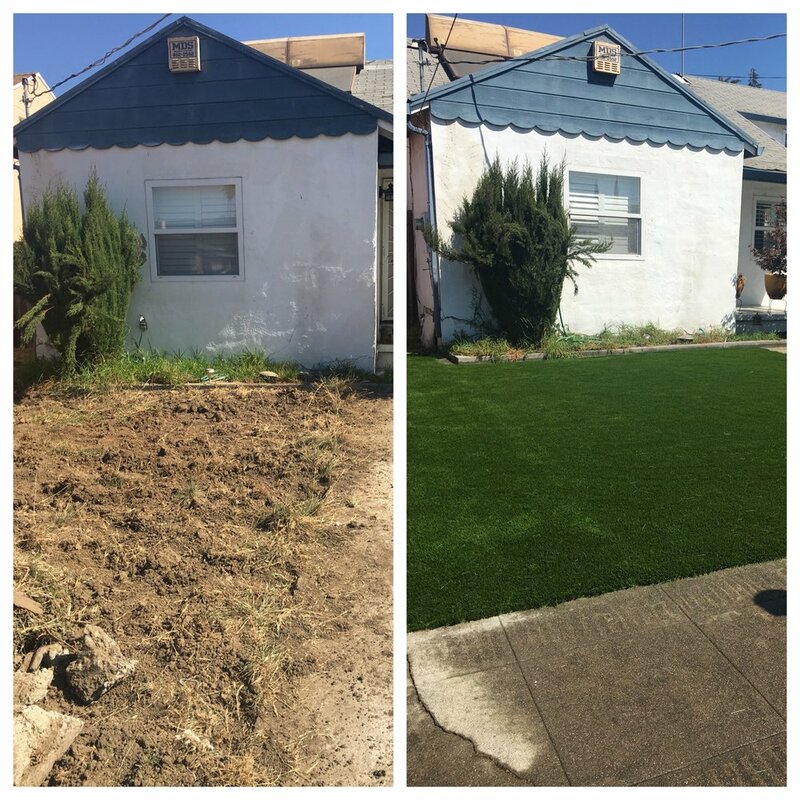 "I just wanted to say I love how our yard came out, it’s awesome. 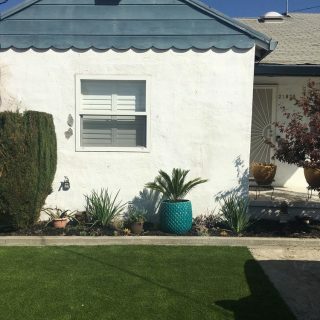 We had our front yard done with artificial grass and put a putting green in our backyard. We worked with Ronnie he was great and easy to work with." Drought tolerant landscaping projects are now eligible for financing. I just wanted to say I love how our yard came out, it’s awesome. 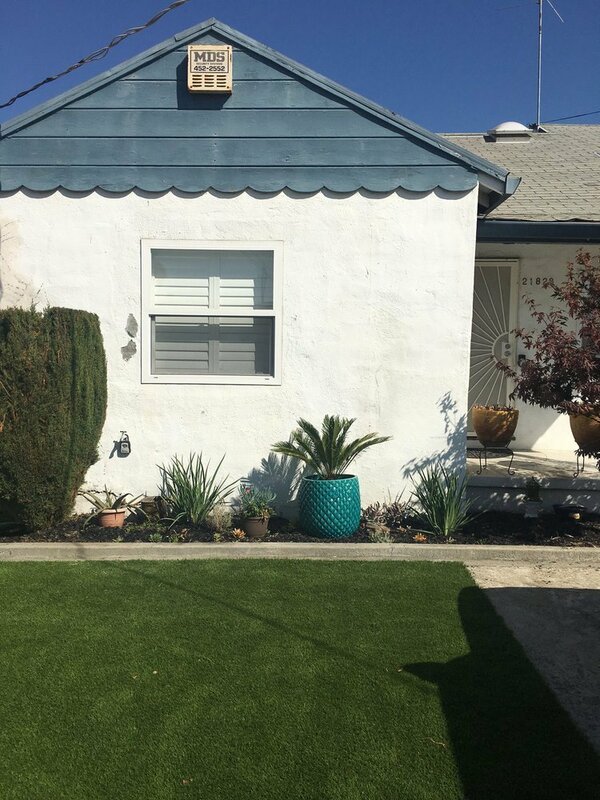 We had our front yard done with artificial grass and put a putting green in our backyard. We worked with Ronnie he was great and easy to work with. Mike O’Neil and his team at Forever Greens just completed our patio renovation. Although my photos don’t do justice, they performed beyond expectations! New Pavers added, New Patio Cover added and renovated many other distressed areas of our yard. I can’t start to compliment them enough for their help from start to finish. We are so very pleased with the results of adding this entirely new entertainment area to our home. Don’t bother with all the other companies that disappoint, these guys go beyond your dreams and well below your budget! I can’t say enough about the excellent experience we had working with Frank and his entire team on a complete backyard remodel. They were patient during the initial quote as we nailed down details but once the work started, the paver and natural grass crews worked long days and exceeded my expectations in every way. Best of all, no surprise overages when they were all done. Now that we have the backyard of our dreams, we are already planning on using them again for the front yard. I had my backyard redone by Forever Greens last year. Mark first came out give me a competitive quote with comprehensive and professional solution, even offered his personal touch on some woodwork, which I am very satisfied. The paver area and retaining wall was finished beautifully, gardening team also very professional and response to my request promptly and patiently. The owner Frank is very responsive, reasonable and easy to communicate. I have recommended Forever Greens to many of my friends, will continue to do so. I love that they offer 5 yr warranty on their workmanship. Forever Greens did a stunning job on our yard! We waiting a long time get our yard re landscaped and were not 100% sure what we wanted but the team is great about helping a customer decide what to do with their yard. The team is professional, nice, on time, pays attention to details. We absolutely LOVE our new yard! Highly recommend them! Forever Greens did our front yard and it couldn’t have turned out better. It’s beautiful and very functional for our family. The crew did a wonderful job prepping for the job and putting everything in the exact order we requested. We would highly recommend their product and services to anyone looking to install artificial turf, they have so many options! The sales rep. really takes his times listening to your needs and makes a appropriate recommendation based on those needs. Very happy customers here! We recently had Forever Greens put in a large patch of Turf in for a client in Sunnyvale. The team was very professional, was able to get the job done in a very short timeline and even came out on the weekend for us. The end job looks great! I’d love to post pictures, but our client likes their privacy. Thanks again for all your hard work! I contacted Forever Greens to have them check one area of the lawn that had developed a bump. Eric called me back right away and Chris was here a couple days later to see what was happening. He fixed the issue and then offered to power brush the entire lawn. Fantastic and friendly service. I continue to be impressed with Forever Greens. 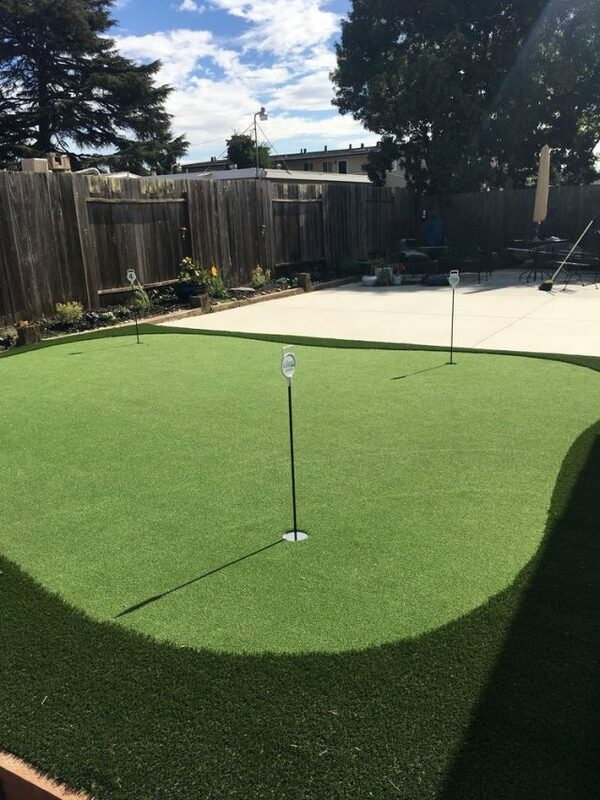 Frank recently installed our second putting green with beautiful surrounding artificial grass. Our first installation was five years ago and was flawless. That green held up beautifully so we had no hesitation going back to Frank. This one is even better! Very happy with our new green! Over two years ago we had a large backyard patio put by Forever Greens and they did an excellent job (and I posted so at that time). Since then we’ve enjoyed it every day. Recently, I noticed some separation of some of the pavers and so I called Frank Green. He stopped by to inspect the patio and immediately offered to have one of their installers come over to fix them. The installer came over in a day and did a wonderful job. Frank has always been very responsive and their work is excellent. Our lawn had seen better days and we decided to make the switch to turf. Frank made it super easy to choose our turf and putting green. His crew were quick to rip out the old grass and lay down the beautiful green turf. They had the job done quick and easy. We plan to have them back to help us with the front yard next. Highly recommend! Thanks Frank and crew!!!! Hope to have you guys back soon for another job.